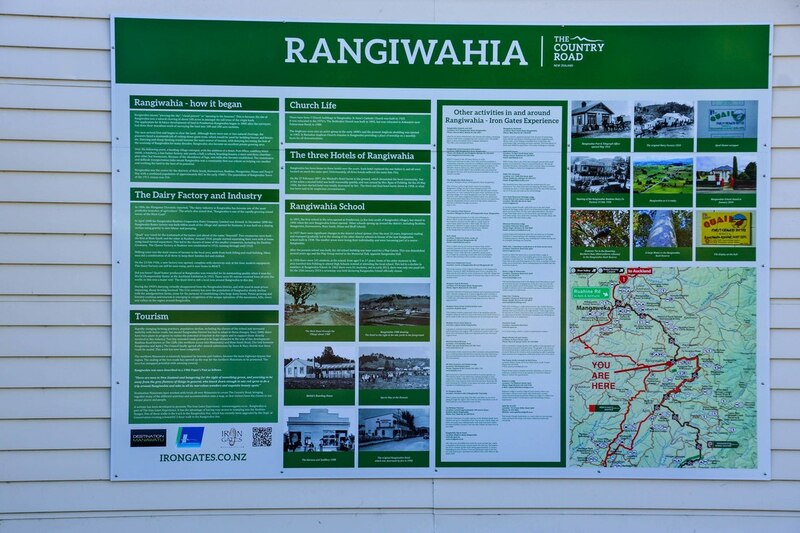 Rangiwahia is the most northern village in the Manawatu and is about 25 minutes drive to its sister village Apiti. 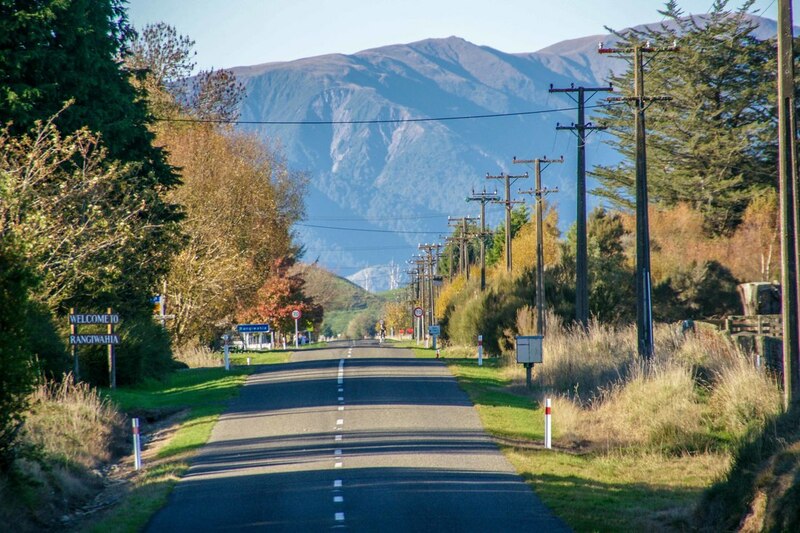 The drive takes you along Te Parapara and Main South Roads through some of Manawatu's most beautiful scenery. Te Parapara Road was named one of one hundred most beautiful roads in New Zealand in a 2008 NZ Today Magazine. 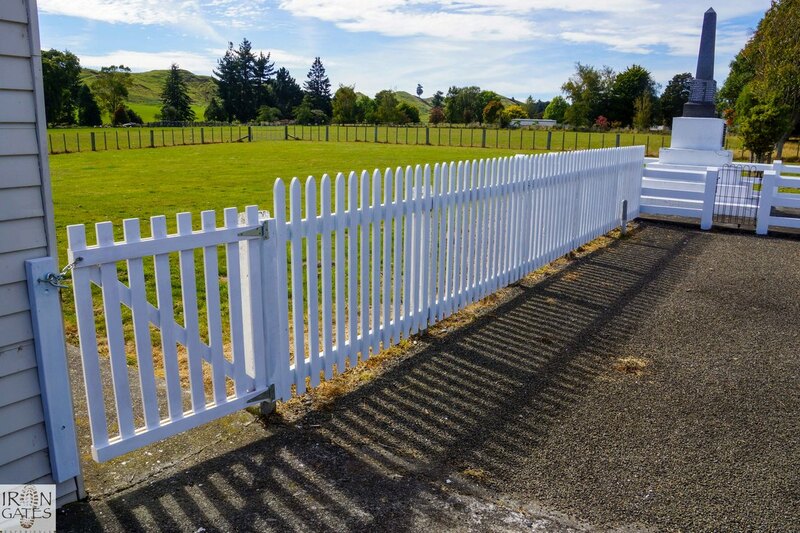 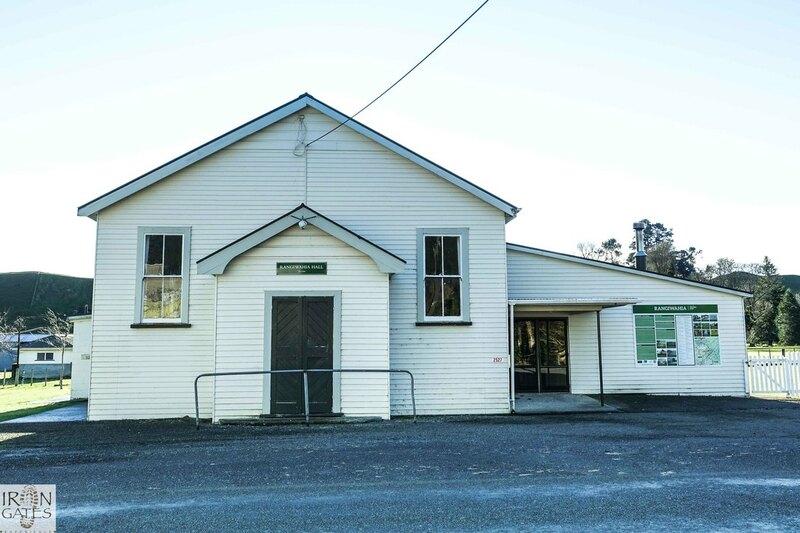 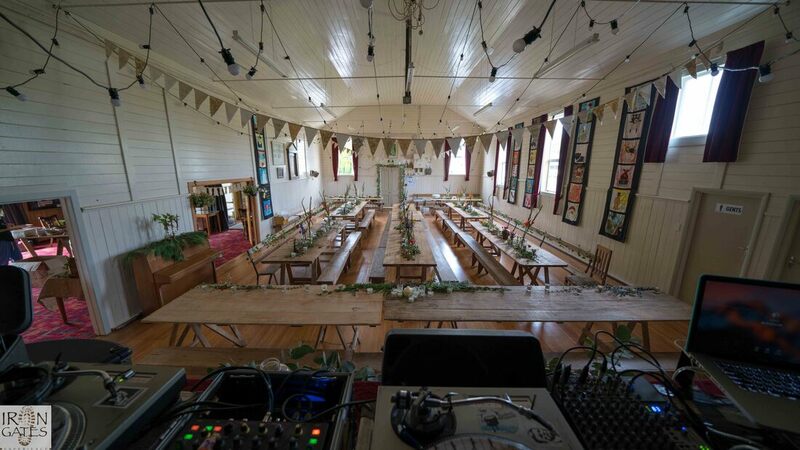 Rangiwahia was once a bustling village supporting a mainly farming district, including dairying, sheep and beef. Today, Rangiwahia only supports a few families within the village itself, but it does not mean there is nothing left to explore or no locals in which to come in contact within the village & surrounding district. 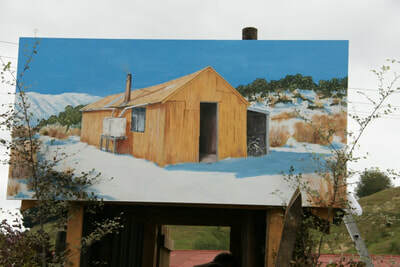 It may seem isolated, quiet and bereft of activity as you drive through the village, but it is not always like this. Driving in from the south on the left, Miangaroa Road leads to the Kaikawaka Reserve & then onto the Rangiwahia Cemetery. 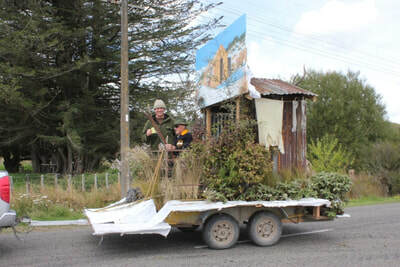 A little further on the old 1935 dairy factory is now home to a couple, who design sustainable art out of willow and create giant puppets. 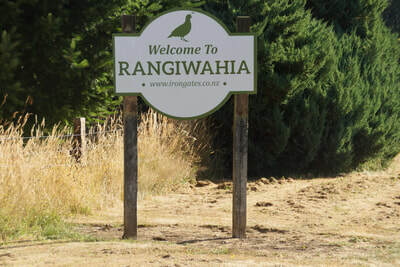 Rangiwahia's icon, the Quail, appears on the welcome sign. 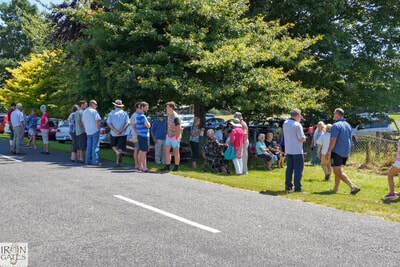 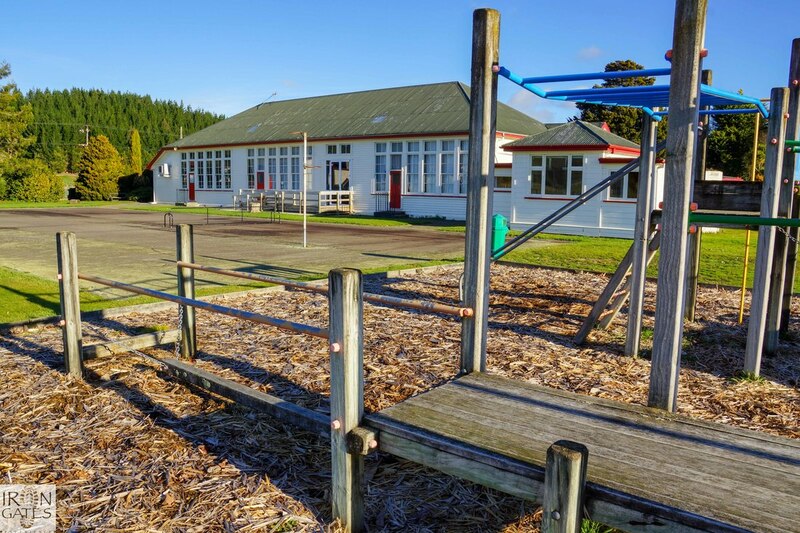 Large signs on the right before reaching the village indicate the Rangiwahia Scenic Reserve up Mangoira Street.​​Public facilities within Rangiwahia itself include Anglican Church, a tennis court, playground, public toilets, Rangiwahia Hall, motorhome site and public domain. There is a large information sign fixed to the front wall of the Hall. 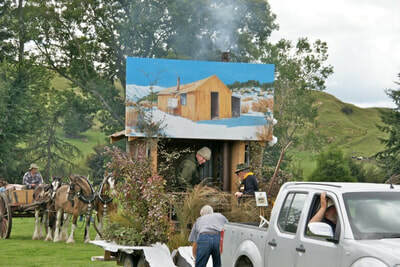 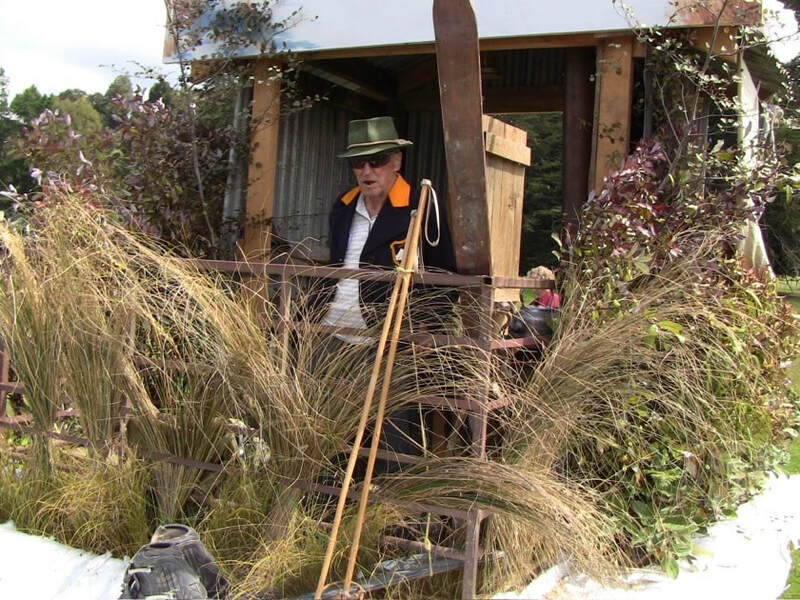 This includes a brief history, The Country Road Map, places to explore, walk and accommodation around the Rangiwahia district & The Iron Gates Experience. 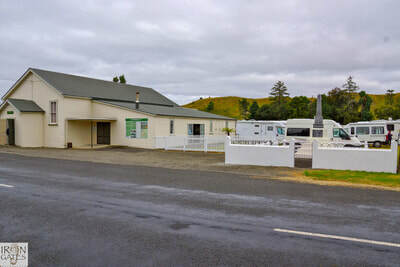 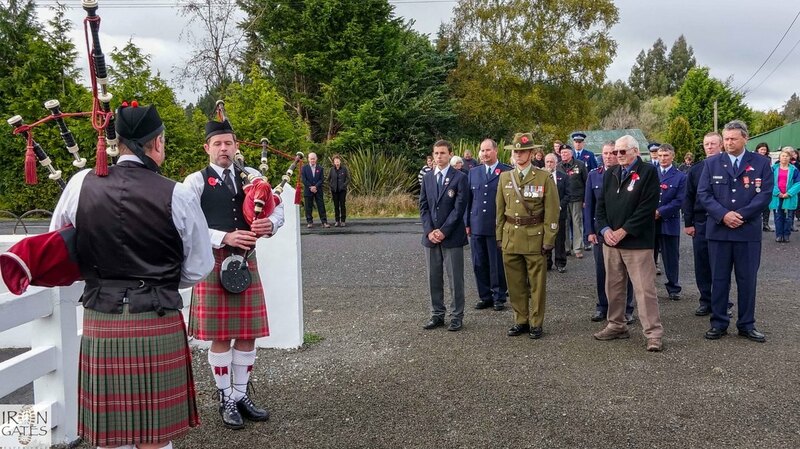 A Cenotaph sits beside the Rangiwahia Hall and in front of the motorhome site & domain. Just inside the Domain fence are a row of established trees, two of which are memorials in honour of those who served in the 2nd World War. These two trees, a Scarlet Oak & Copper Beech, are both labeled. 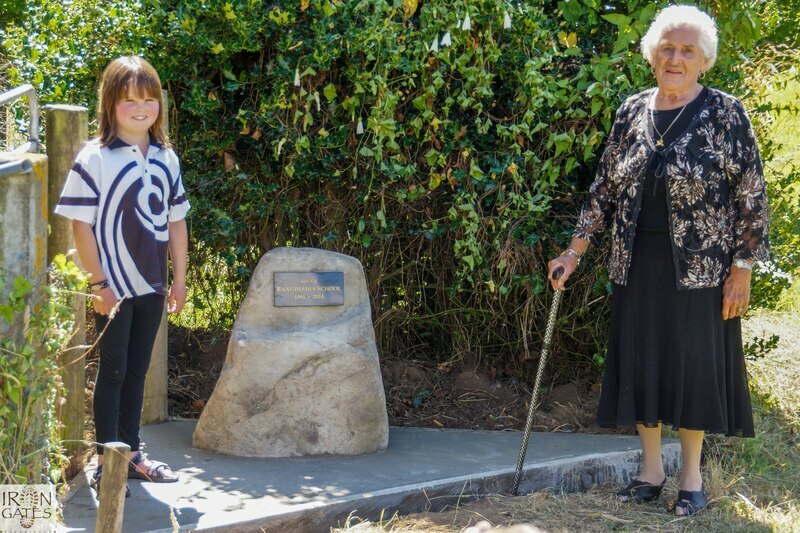 ​A memorial to the Rangiwahia School sits at the north end of the Domain just off the street. 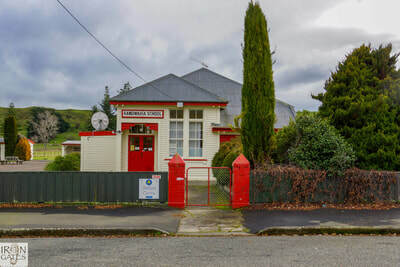 The school was closed in 2014 with a closing ceremony 25th January 2014. It was demolished later in 2014. 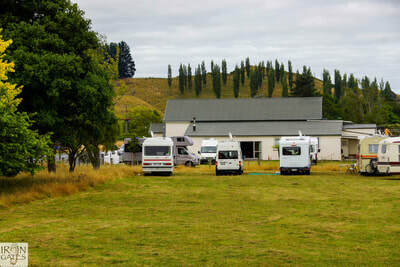 The grounds now sit land banked. 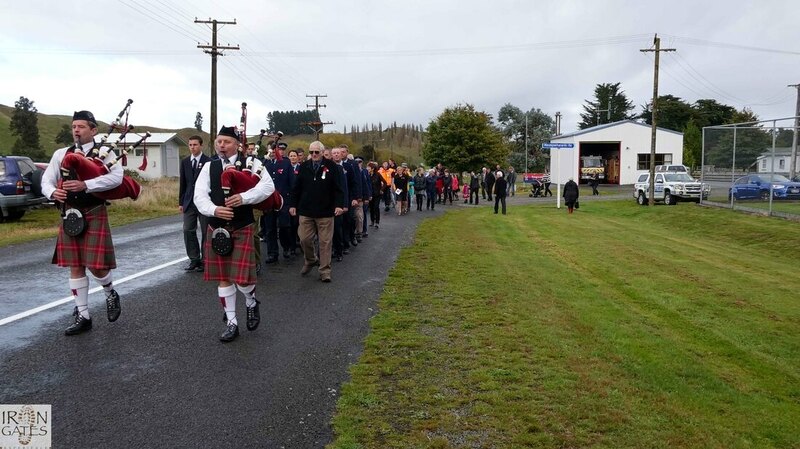 What Goes on in Rangiwahia & around Rangiwahia?